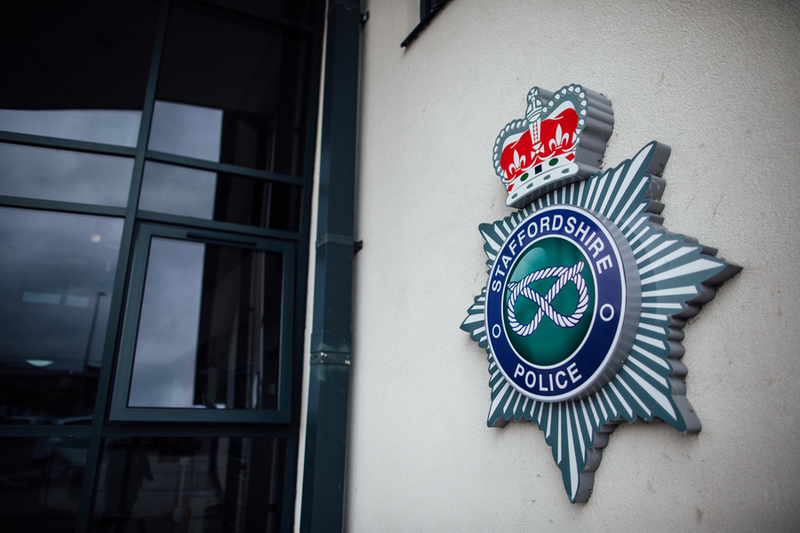 Two teenagers from Walsall have been charged following an investigation into an attempted burglary by detectives from Staffordshire Police. The two 16-year-old boys were charged following an attempted burglary of a house on Kingsdown Road in Burntwood, Lichfield, on 5 March. One of the teenagers is also charged with taking a white Mazda car without consent from Tividale in the West Midlands on 28 March. The vehicle was later involved in a traffic collision in Rugeley on 9 April. The two have also been charged in connection with other offences on the West Midlands area. Both have been bailed until their next appearance at Dudley Magistrates Court on 23 April.